This latest version has improved coverage of the language, alongside treatment of acronyms and EU terminology and thousands of new words in both English and French. 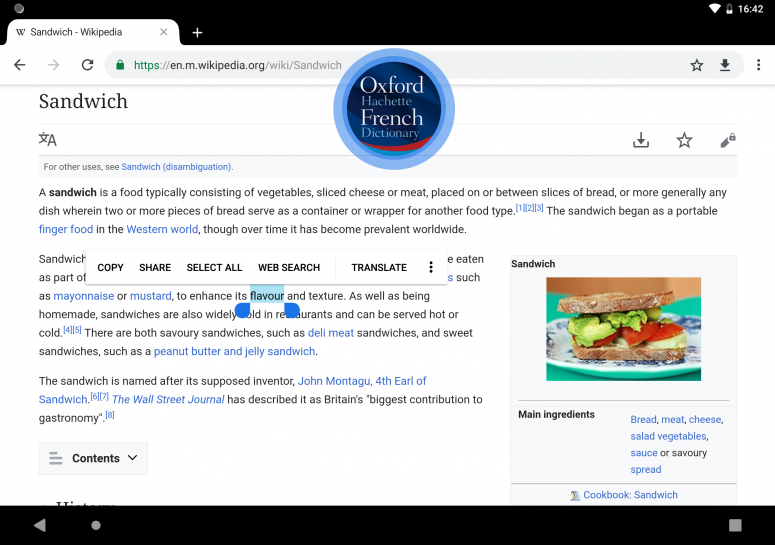 Acclaimed by language professionals the world over, the Oxford-Hachette French Dictionary leads its field. 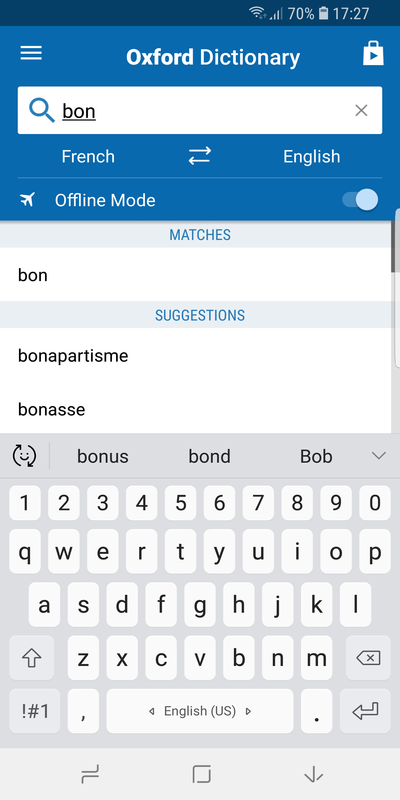 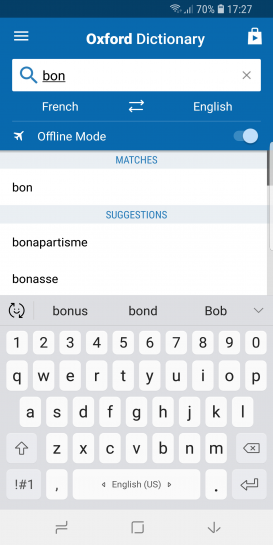 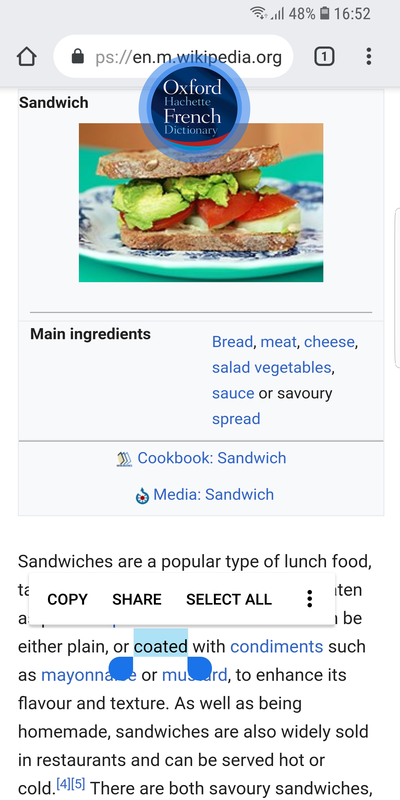 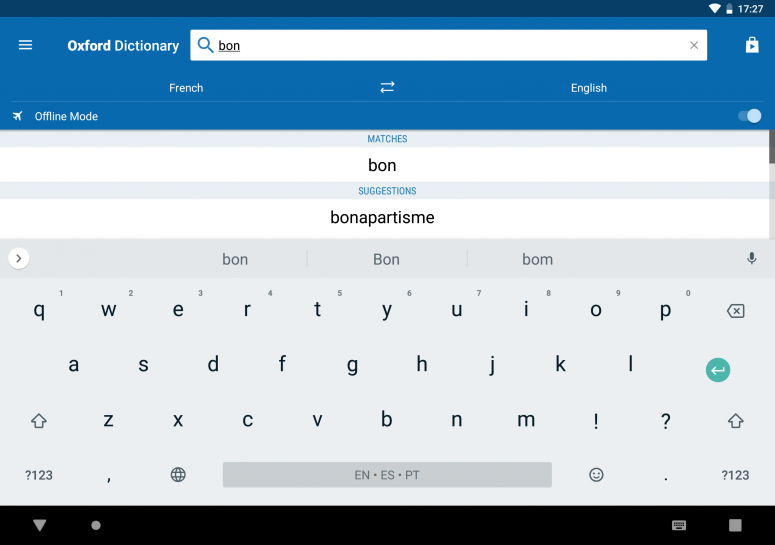 The dictionary is based on the statistical evidence of vast electronic databanks of real language, both written and spoken, making it the most comprehensive, reliable, and up-to-date dictionary of French and English available today. 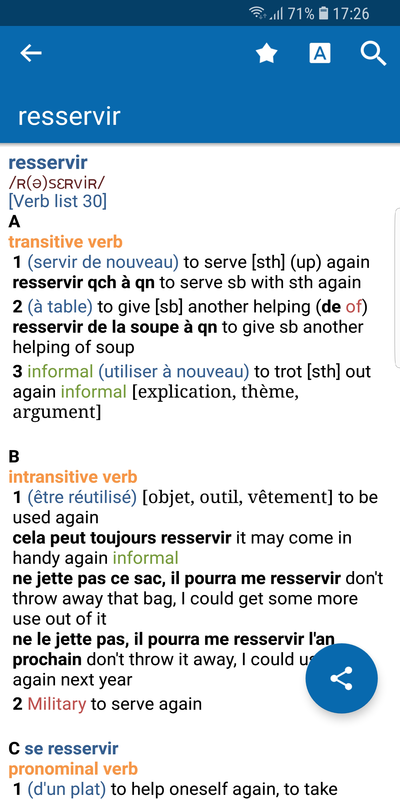 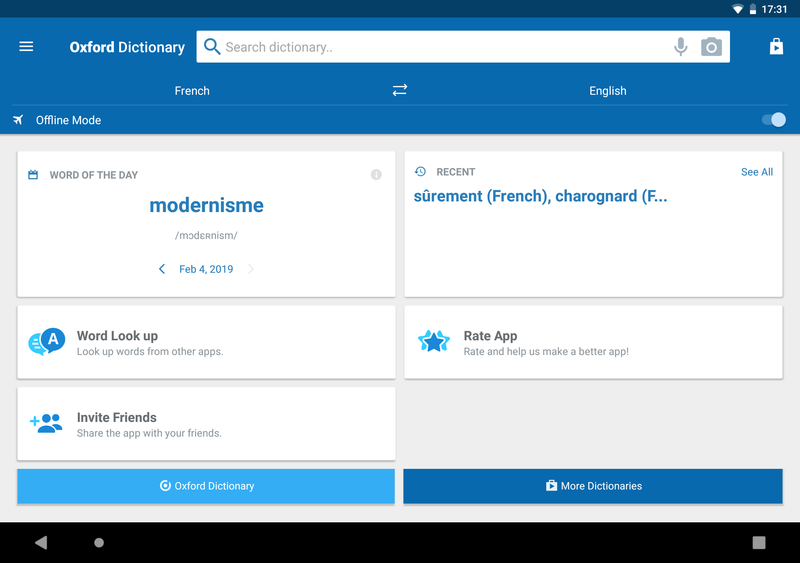 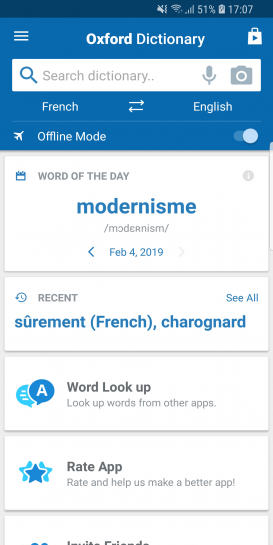 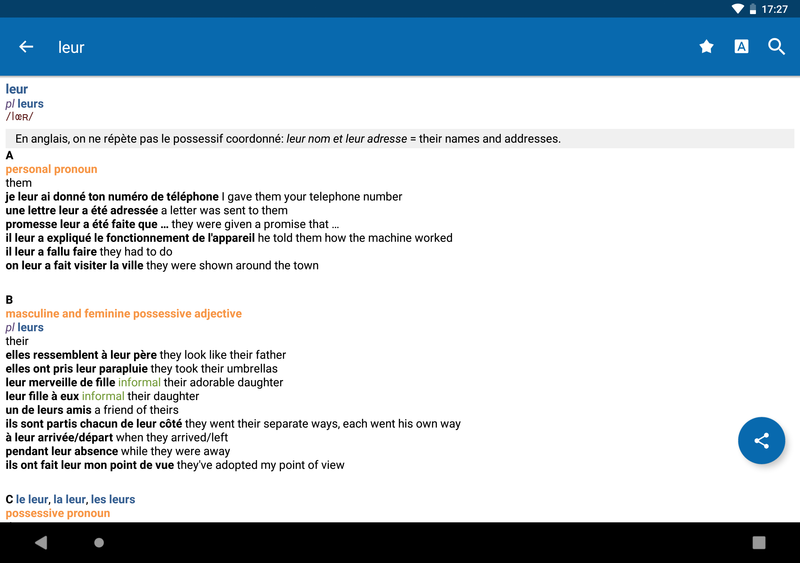 This latest version has even better coverage of the language, with improved treatment of acronyms and EU terminology, as well as thousands of new words in both English and French.